INFO: Few players are fondly remembered by two rival twists, Élton Fensterseifer is one of them. The ex-flyer was successful in the decades of 50 and 60, acting by the pair Gre-Nal and Botafogo. Right-handed, strong and moving, Elton Fensterseifer was a 5 of Inter's more traditional shirts in the 1960s. Hired by then-football director Arthur Dallegrave in 1965, Elton came from Botafogo, Rio, where he worked alongside Jairizinho , Garrincha and Nilton Santos for two years. I ran from one area to the other the whole time. At that time the game layout was a 4-2-4, and was part of that line of two. I had to attack and defend. 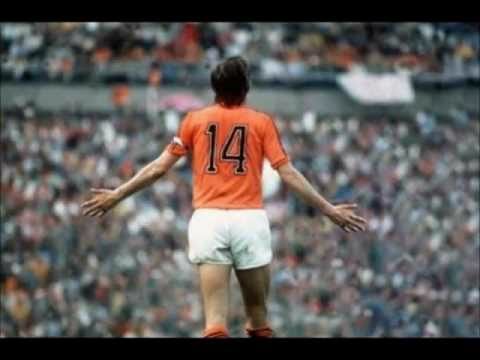 I've always scored a lot of goals too, "said the former player, who had to enter into an agreement with the club. He promised to renew the contract for another year, since he could go to the gaucho team next season. One of the concerns at the time was the acceptance by the colored crowd, to have acted in the rival, before transferring to Botafogo. I do not know if it was good or bad, but I was an idol on the other side. And then, I came here thinking that they would not welcome me. But it was the opposite: the Internacional crowd welcomed me in a spectacular way and never booed. By demonstrations like this Elton happened to declare colorado. The Internacional crowd is a different crowd, always encourages. When it was Gre-Nal and I was on the other side, we were told that the red cheerleaders would never stop, he reminds us with a smile. Another occasion that thrilled Elton was when, in the Eucalyptus, in a game valid by the Gauchão, the system of loudspeakers announced his birthday. The colored fans in the stadium showed their affection and admiration for the player when he sang Congratulations to you. This was the moment of greatest joy I had at the club. I did not play anything that day, I was so moved, remember. In the Roberto Gomes Pedrosa Tournament, the Robertão, a kind of test of the Brazilian Championship played between the years of 67 and 70, Elton was in the team colorado that was twice vice champion, in 67 and 68. 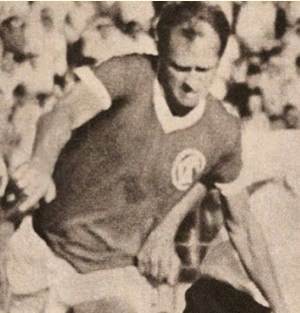 In the edition of 67, was chosen as one of the best players. Elton was also part of Inter's home base that painted Rio Grande do Sul in red for eight consecutive championships since the inauguration of Beira-Rio in 1969.